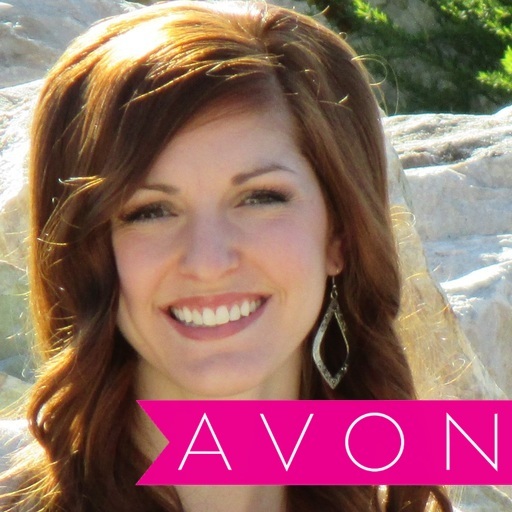 Love Yourself Beauty Online: BEST AVON PRODUCT BUNDLE YET!! 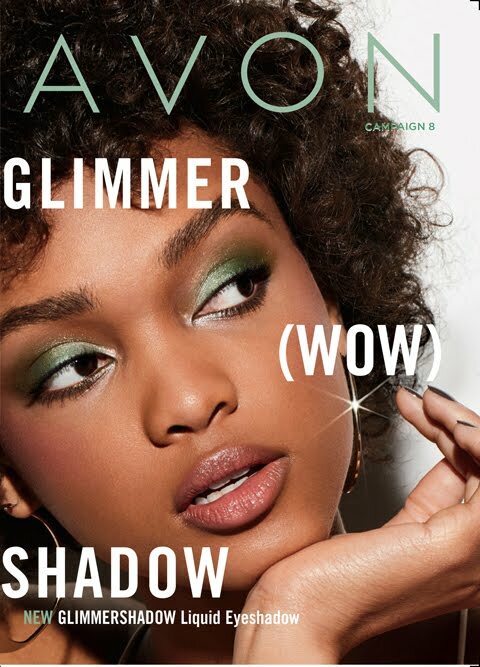 BEST AVON PRODUCT BUNDLE YET!! 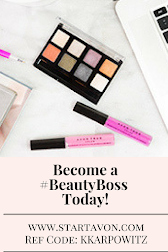 Get a FREE So Very Sofia fragrance sample with EVERY ONLINE ORDER!! 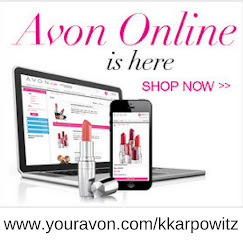 + With every $50 Online order get a 6 piece date night essentials kit ($44.99 value) for FREE!!! Exp: 8/6/16 ET While supplies last.